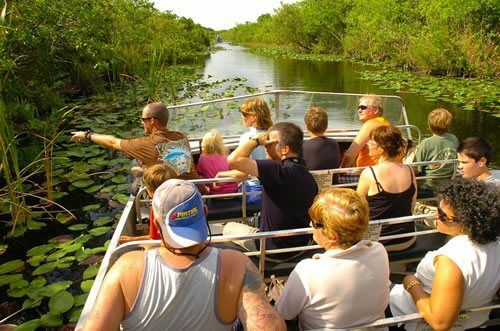 Compare Everglades airboat tours - Find the cheapest! Use the table below to find out which Everglades airboat tour works best for you. We also include special offers and pre-book only discounts, these are indicated next to a crossed out value in the pre-book column. The coupons are normally only valid against the walk-on prices. The table can be sorted to focus on the criteria that matter for you. 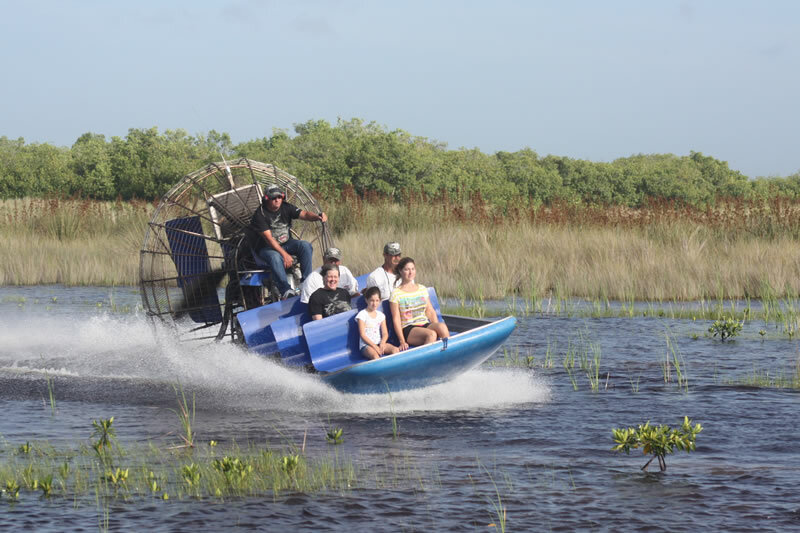 We also recommend to have a look at our What to wear and take page as this has some useful tips for your Everglades airboat tour. The Everglades is a stunning national park, with amazing wildlife. The highlight for most people visiting are the many wild Alligators and the awesome airboats that are being used to run the tours. These boats are quite unique to the Everglades and not seen in many other places. Besides this the Everglades is also easy to get to (it’s close to Miami) and there are tours available for most budgets. Have a look at our What to wear page, to make sure you come prepared. Copyright © 2018 Compare Everglades Tours. Powered by WordPress. Theme: Spacious by ThemeGrill.